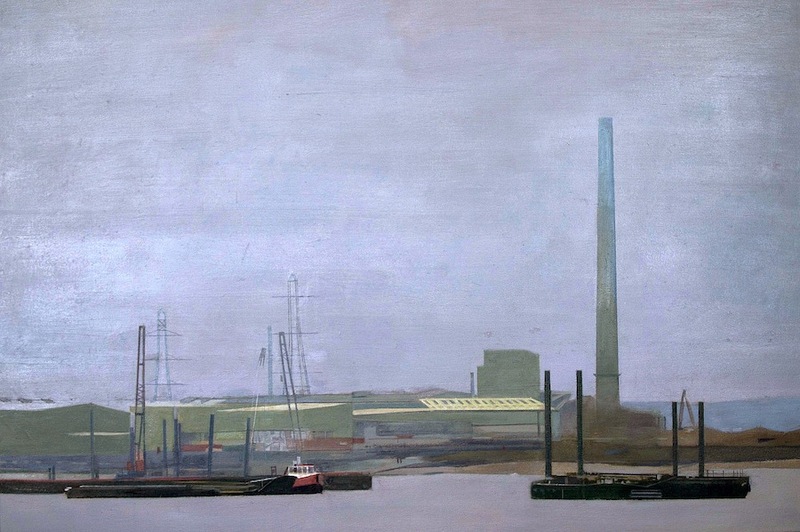 Downriver was an exhibition of James Judge's works from his current and ongoing series of paintings that document the industrial Thames at Gravesend and Tilbury. 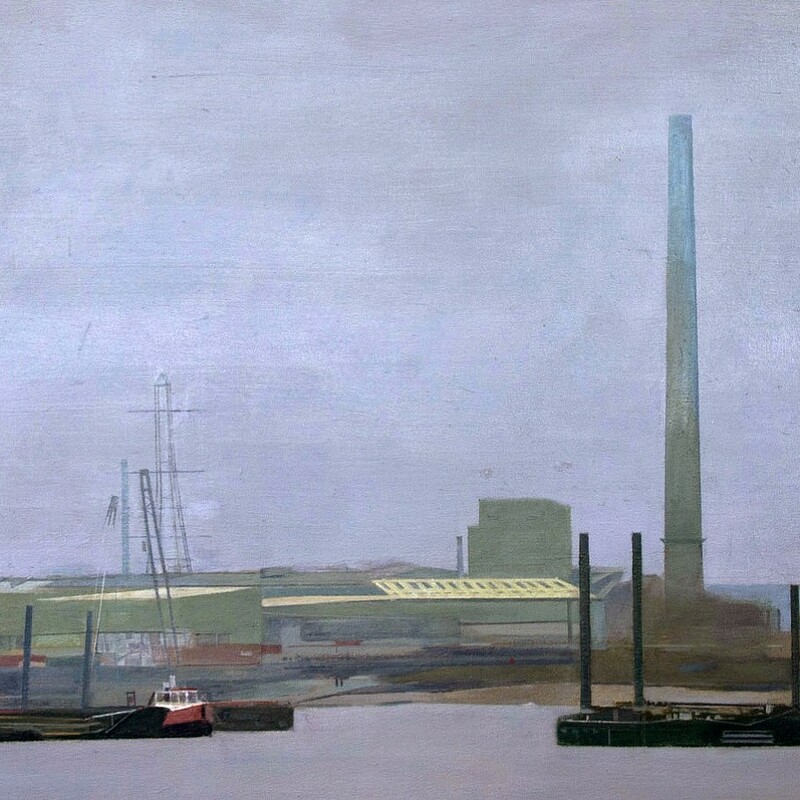 This part of the river, at the point where the Estuary begins to widen, provides a rich source of imagery for the artist whose oil and acrylic painted, photo-realist work captures the industry, transport and the atmosphere of a hard working river juxtaposed with riverside residential developments. Exhibited at the Blake Gallery in Gravesend as part of Estuary 2016.